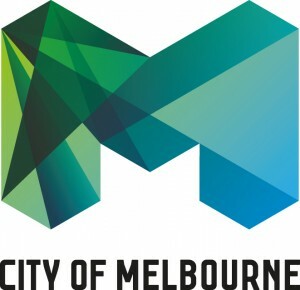 Living Melbourne is Resilient Melbourne’s flagship action to extend and link existing urban greening, reforestation and nature conservation initiatives across Melbourne, improving health and wellbeing and reducing exposure to hazards such as heatwaves and flooding. 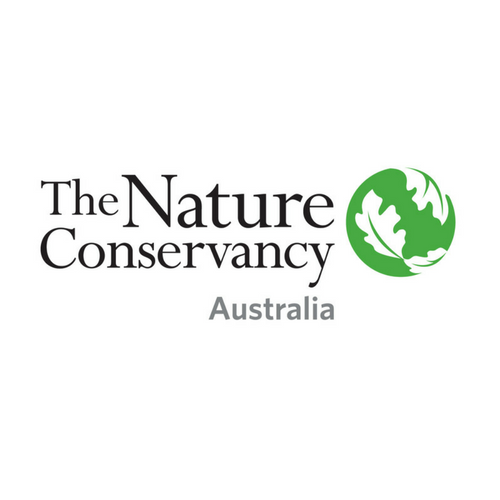 The Nature Conservancy, a global conservation organisation and partner with 100 Resilient Cities, is leading the development of the Strategy in collaboration with metropolitan Melbourne councils, Victorian state government agencies and a variety of other stakeholders. • Ecosystem services supported by an increase in vegetation, and outcomes relating to biodiversity and conservation, and community health, wellbeing and sense of place. 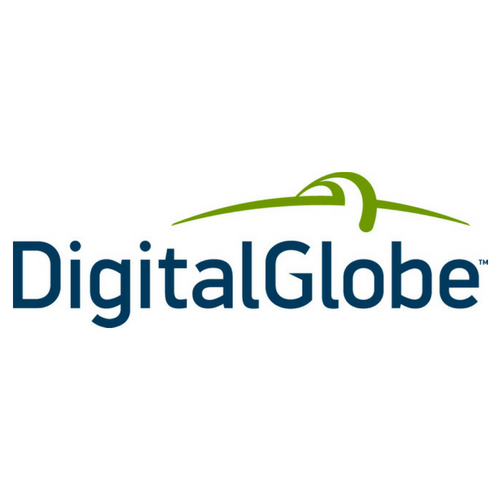 The Strategy will utilise software provided by Trimble and satellite imagery proved by DigitalGlobe to map the current height and distribution of urban vegetation, and analyse its relationship to ecosystem services and elements of urban biodiversity–all within the context of urban growth and densification. 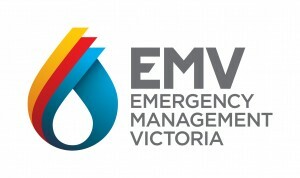 The development of the Strategy has been facilitated by the collaborative involvement of local and state government and other key stakeholders and will include recommendations regarding targets, policy, partnerships, financing, implementation and monitoring. 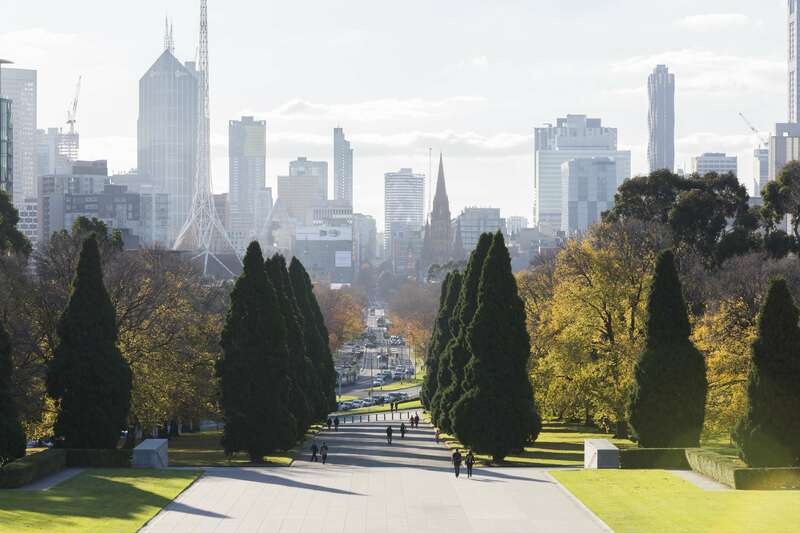 This has been achieved primarily through a series of co-design workshops to identify recommendations and actions for urban vegetation across metropolitan Melbourne. Following consultation with relevant stakeholders and endorsement of the strategy by local government authorities, Resilient Melbourne anticipates the launch of Living Melbourne in mid-2019. With the population of Melbourne expected to double by 2050, there is increasing pressure on space for trees and vegetation, both on public and private lands. It is essential that we recognise the benefits that trees and other vegetation provide for people and nature across our metropolitan city. Doing so will help us to manage a range of chronic stresses and acute shocks that otherwise threaten the liveability and, in extreme cases, viability of Melbourne.